Upgrade your standard U-Step II Walker to a Platform Model with a set of Arm Platforms. 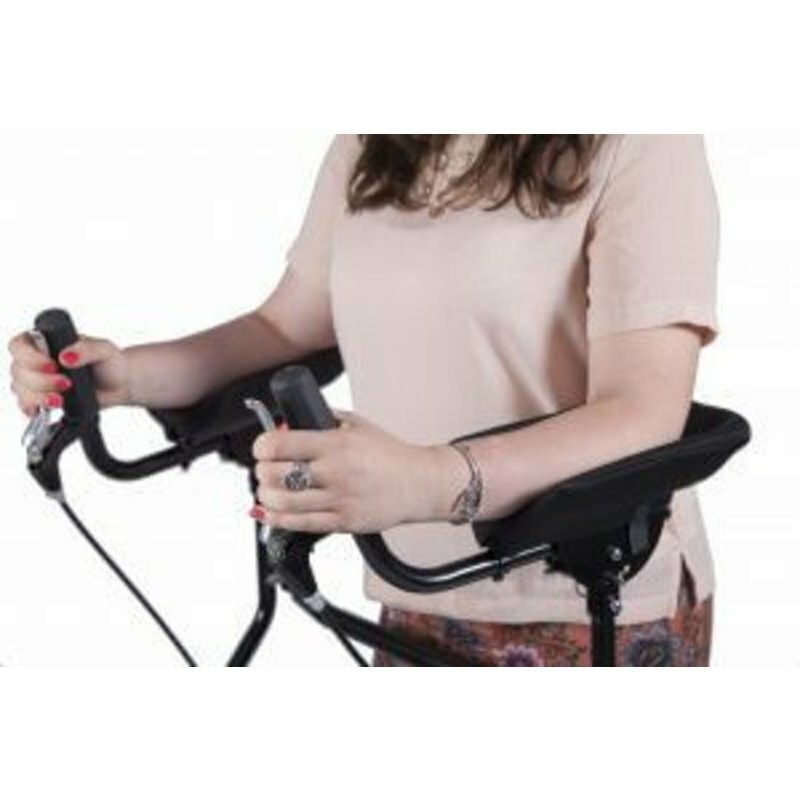 This is only available for particular models, please call us with the serial number of your walker to ensure compatibility. Upgrade your standard U-Step II Walker to a Platform Model with a set of Arm Platforms. This is only available for particular models, please call us at 1-866-201-3829 with the serial number of your walker to ensure compatibility.